The beauty of exit popups is that they don't distract the user when they are engaging with your content or making purchases on your website. They only occur when visitors are about to leave the site. 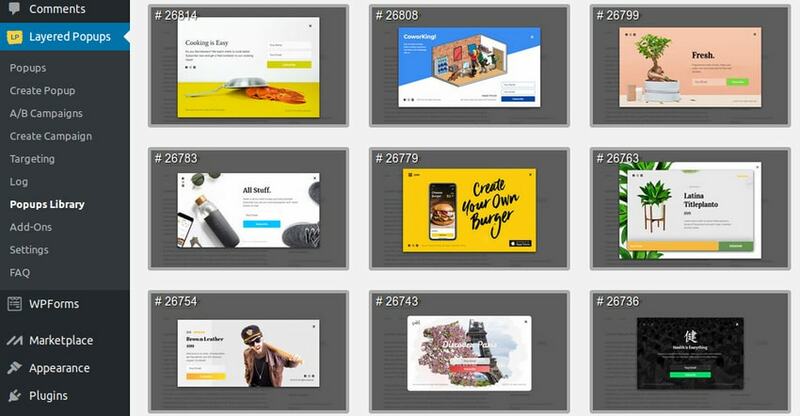 Let's explore some of the things you should keep in mind when creating popups so as to ensure a better experience to your users and guaranteed results for your campaigns. Am sure you have visited a site where there were too many popups that you ended up leaving the site. Don't be that person who bombards users with unnecessary pop-ups. 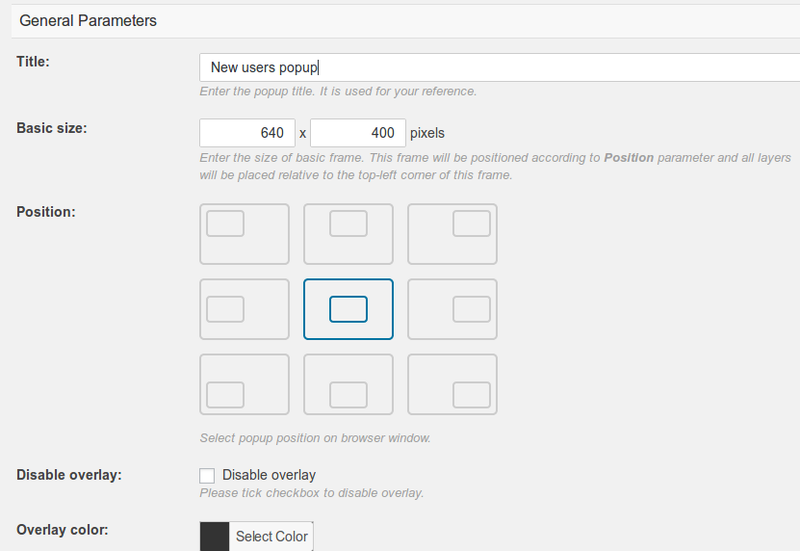 We'll use the Layered Popups plugin to create some popups for a WordPress site. 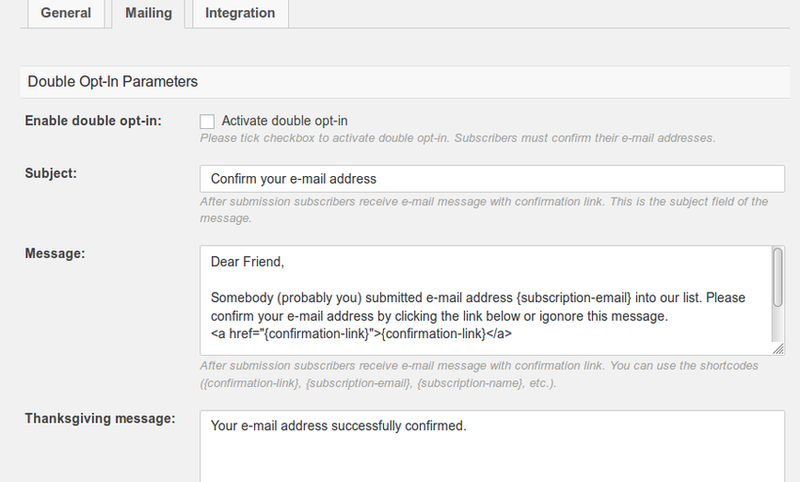 The first step will be to download the plugin from the Envato Market. 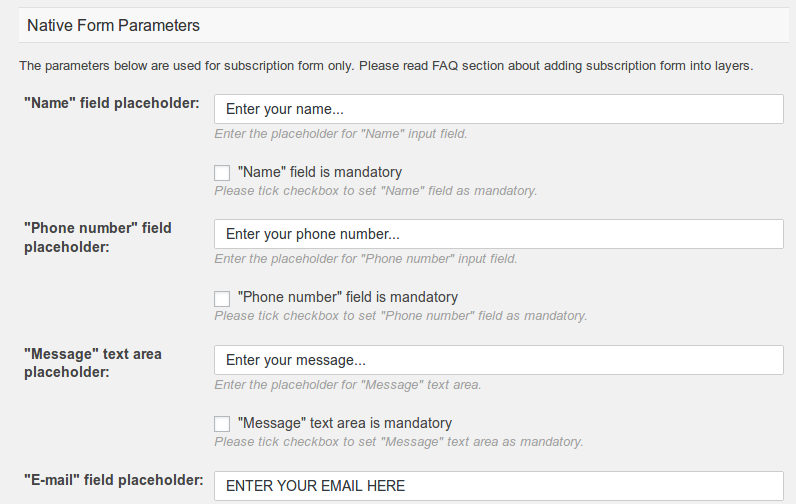 If you don't have an account, simply head over to the signup page and create one. 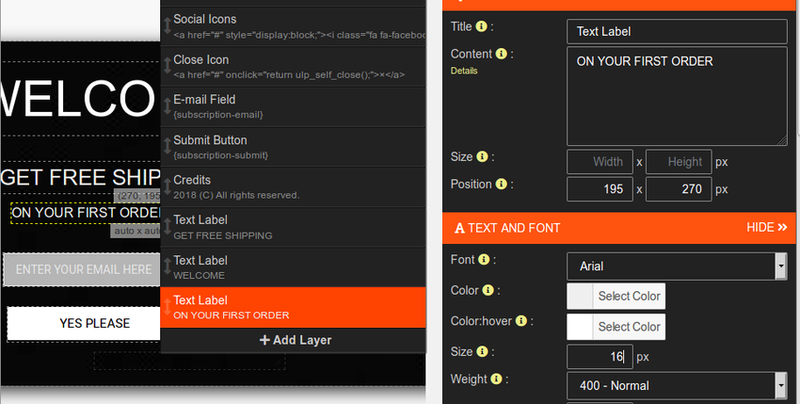 Once logged in, you can purchase the plugin from its product page. 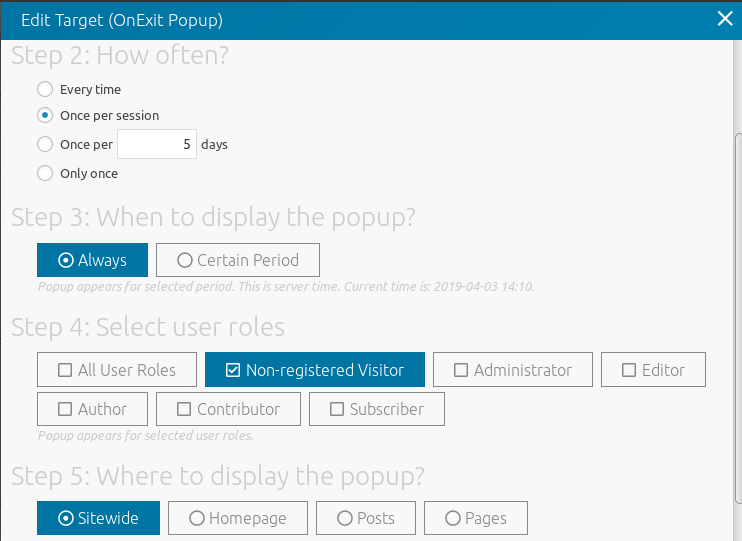 In this section, we are going to look at how to create an exit popup that is guaranteed to convert. Let's get started. 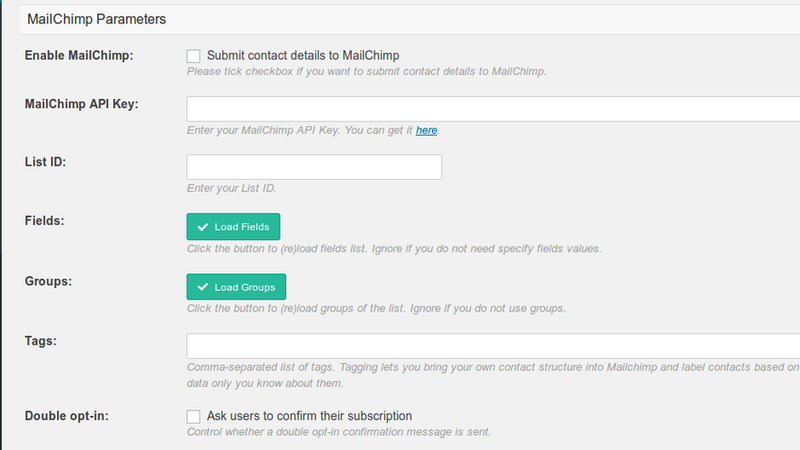 As you can see above there are many pre-made popup templates of every type—including contact forms, subscription forms, and social sharing. 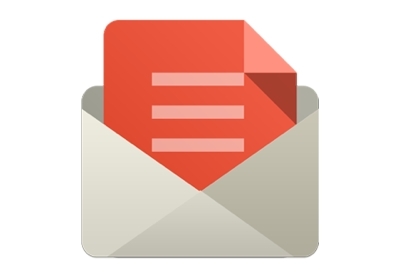 You don't have to be an expert in design, just import and tweak the popups you like. The first thing to do is set the title of the popup. This should be as descriptive as possible so you don't have a hard time remembering which popup is for what purpose. 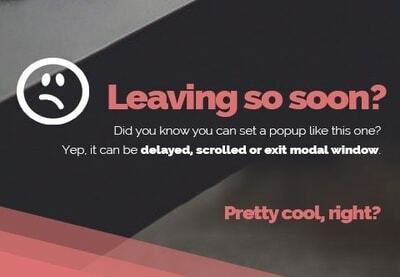 Our popup will be called New users. Next, you will want to set the popup size in pixels. Don't fret so much about this since you will likely change it when you see the final result. Let's move on to the most important part of the new popup creation process—the constructor. 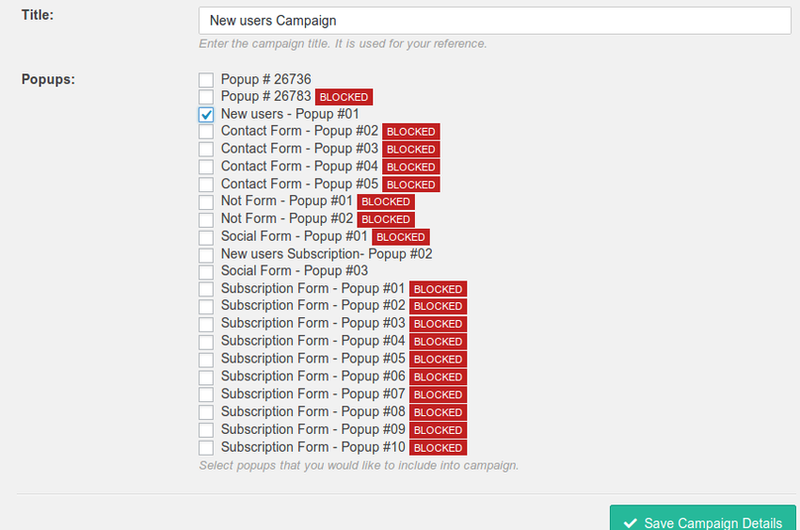 This is where you design how you want your popup to look. Something to consider before designing is to make sure that the colors you choose match the theme of your website. Having popups on your site is an awesome way to increase conversion on and possibly win over potential customers. 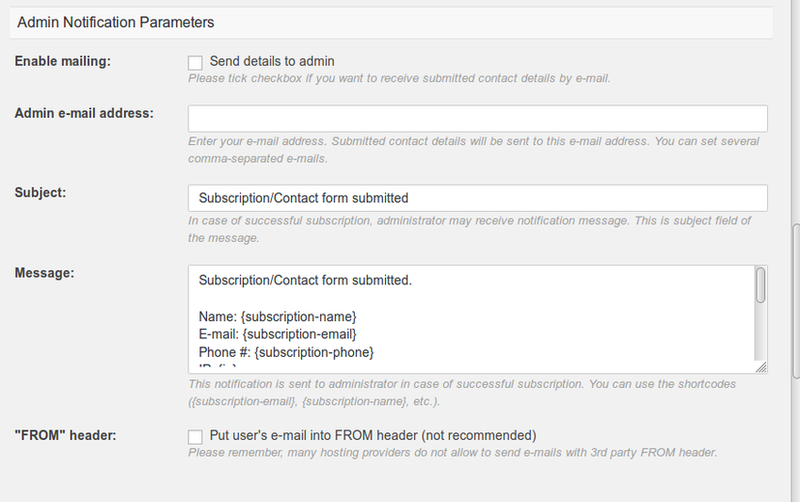 That's if you use them properly however, excessive or intrusive popups will only alienate your visitors. 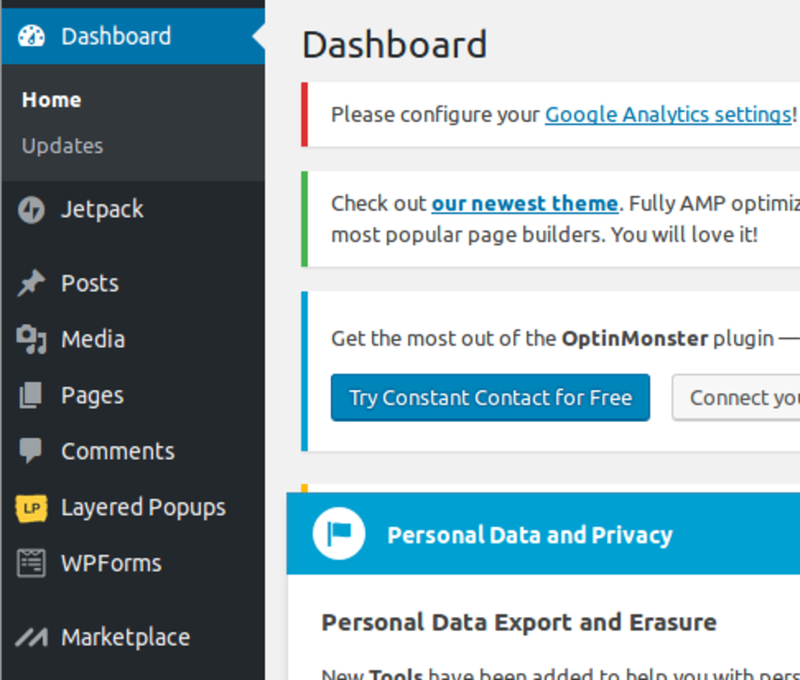 While you're here, check out some of the other popup plugins available on CodeCanyon.